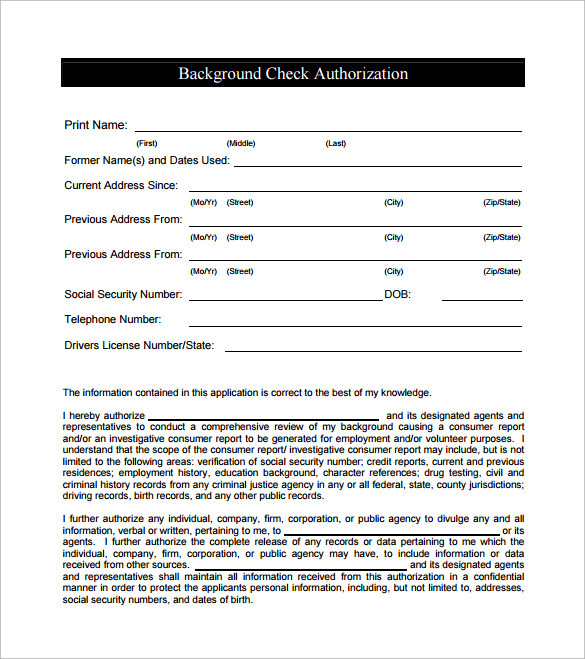 A Background Check Form is considered very important and is a very confidential document. 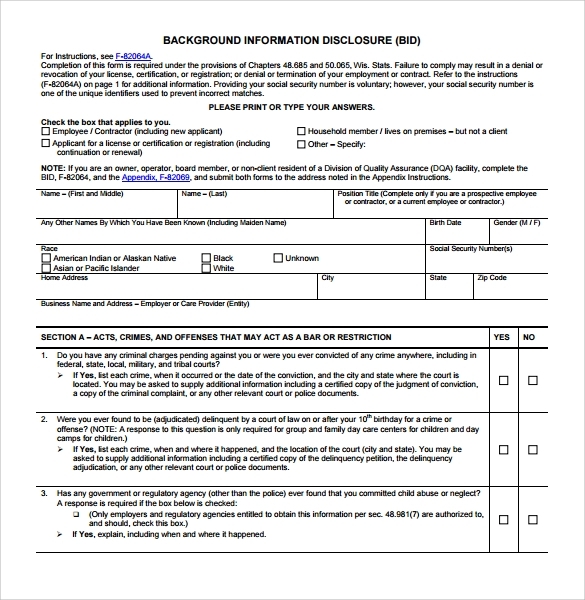 For keeping the social records of each and every employee in the organization a Background Check Authorization Forms is necessary and comes under mandatory proceedings of the organization. 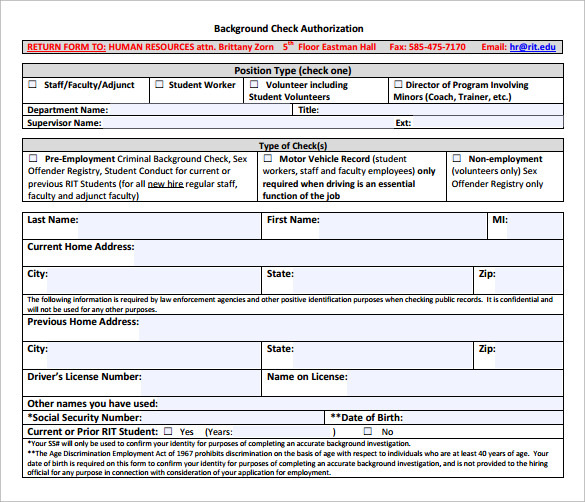 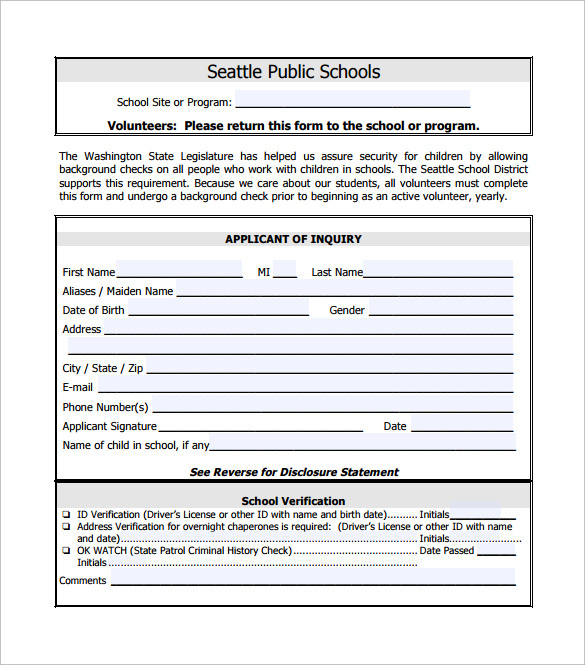 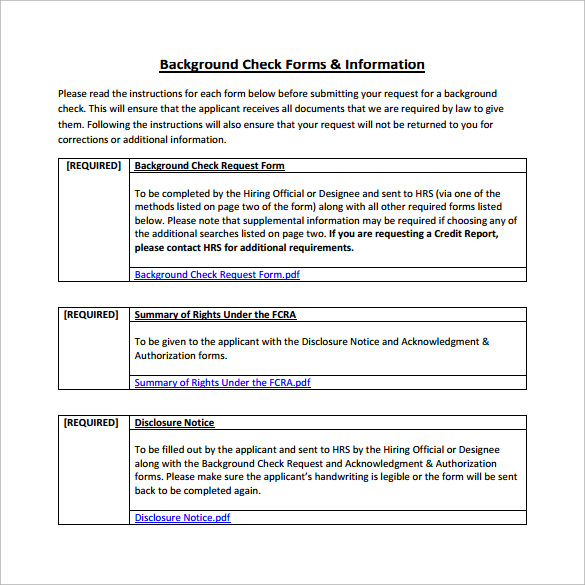 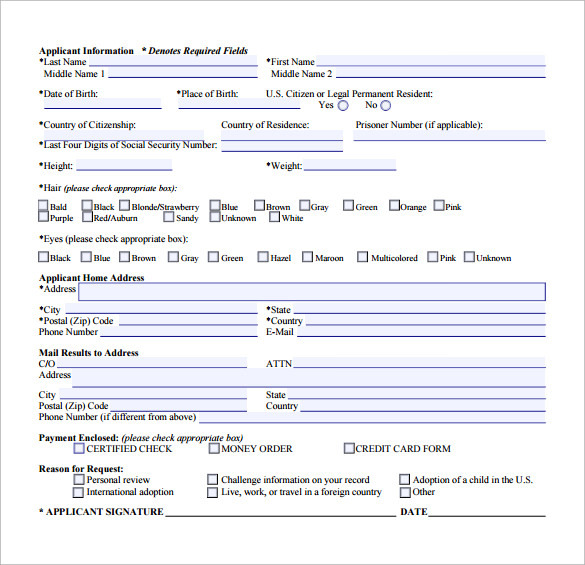 A Background Check Form can be downloaded in PDF or word format, whatever suitable. 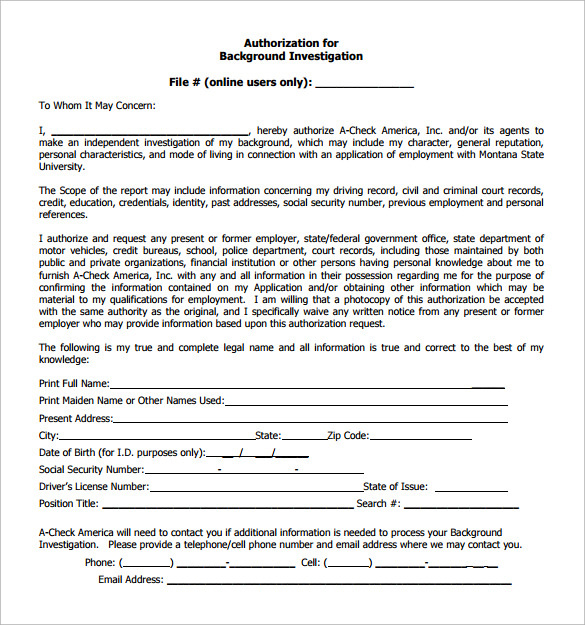 It contains forums for details of the employee such as name, address, nationality, place of birth, date of birth, weight, country of residence, hair color, eye color, mail address and various other distinguishable feature. 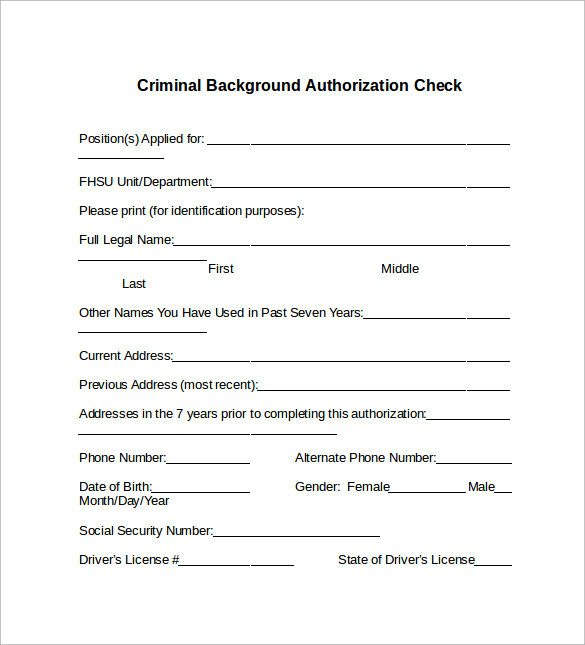 The Background Check Form is a form of high secrecy and must be signed by the organization head, police and the applicant himself.